Launched in the frame of the FOSS4G 2019 event, the FOSS4G EO Data Challenge is a competition inviting startups, developers, students and researchers to imagine and build useful, valuable or interesting open source applications using large volumes of Earth observation data as well as state-of-the art technologies. 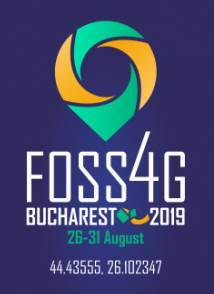 More information about the challenge is available in the corresponding section of the FOSS4G2019 web site. As an infrastructure partner of FOSS4G EO Data Challenge, the RUS service will contribute to its success by providing free Virtual Machines pre-equipped with open source software.